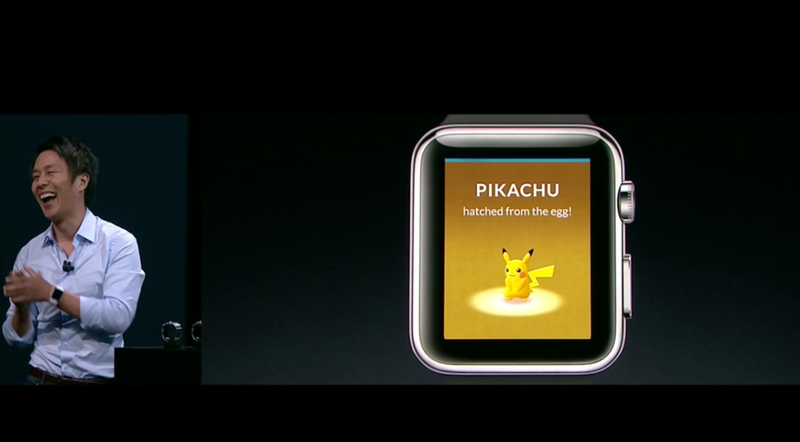 Excitingly, it's been announced at the Apple Event that Pokemon GO will be coming to Apple Watch later this year. 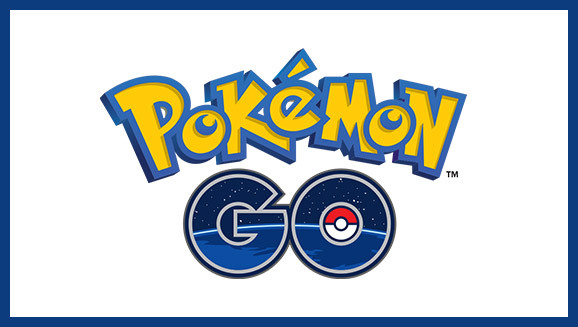 Pokemon trainers have so far walked 4.6 billion kilometres during gameplay, a fantastic achievement in getting people out and about. The Apple Watch version works with the iPhone app, keeping a track on your calories burned and the distance you've walked – I guess, acting a little like a fit-bit. The Watch lets you know when you near Pokestops, when Pokemon are around to catch on your phone, and also tells you when your eggs are hatching (after reaching the distance needed to hatch it). The main screen shows us our current level and what's needed to get to the next. 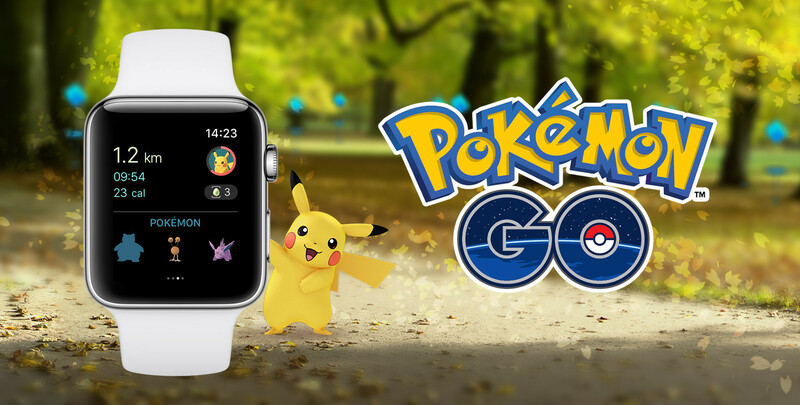 In a sense, the Apple Watch will act a bit like Pokemon GO Plus, acting as more of a companion app than an independent feature. Submerged review - does it sink or swim? 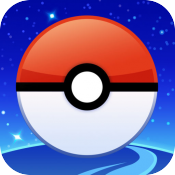 Pokemon GO Apple Watch review - Better late than never?